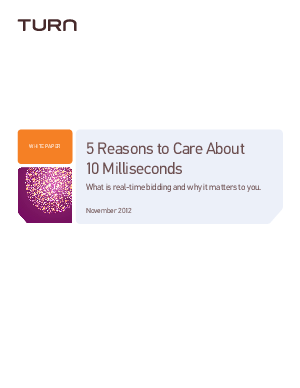 Why pay attention to these 10 milliseconds? It turns out that how and when you buy ad space can have a profound impact on which customers you reach. And reaching the right customer is critical to the success of your campaign. Download the report.